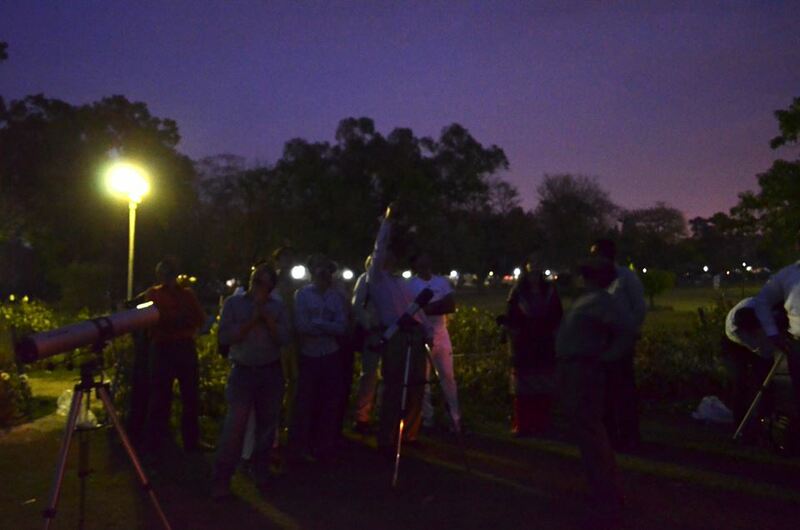 'Lahore Astronomical Society' arranged a public observing session for 'Global Astronomy Month 2014' in Bagh e Jinnah/Lawrence Garden, Lahore on 12 April, 2014. 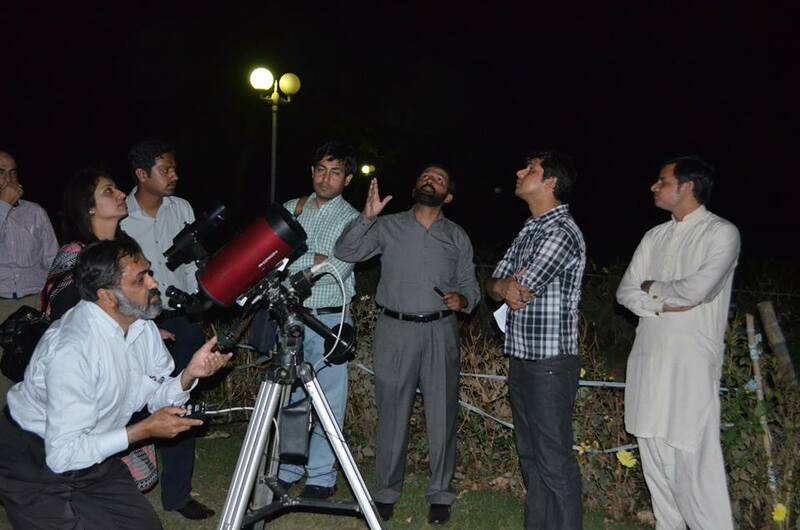 Members of 'Lahore Astronomical Society' brought up their handy telescopes. 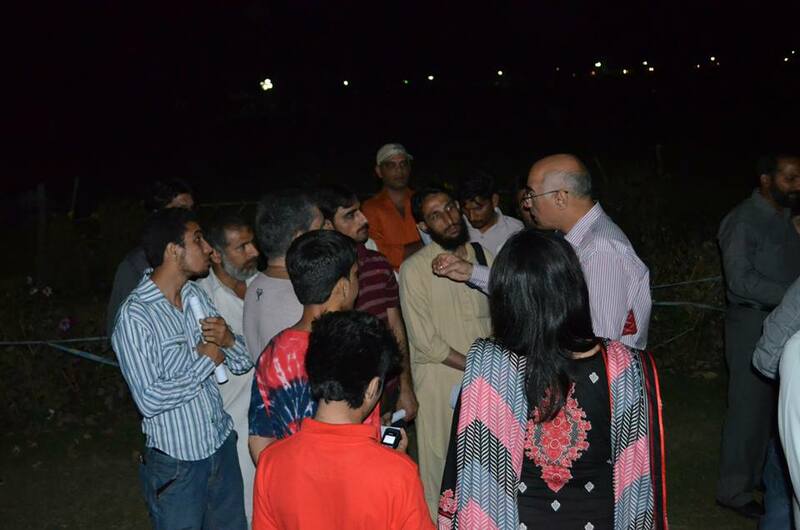 People in the park came to us after seeing some nerdy folks with strange equipment. 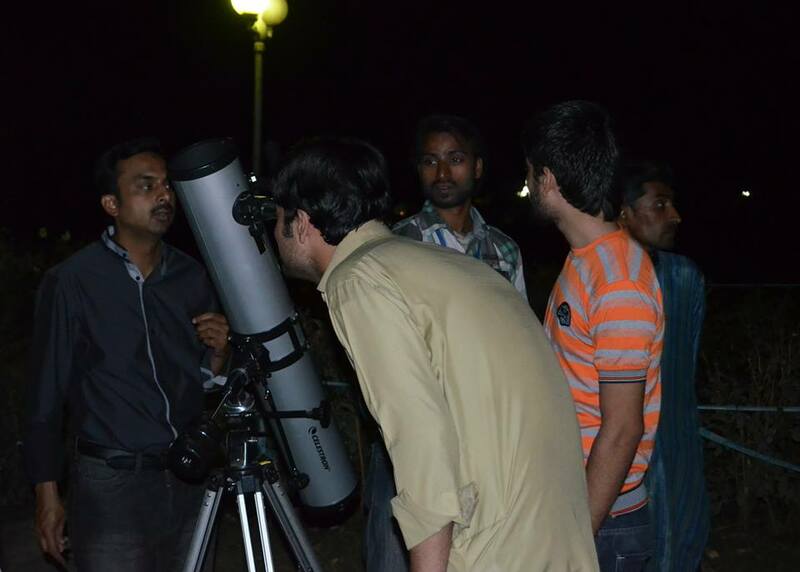 We were honored to have with us Khalid Marwat, who is a veteran amateur astronomer in Pakistan, known by almost everyone under the stars. 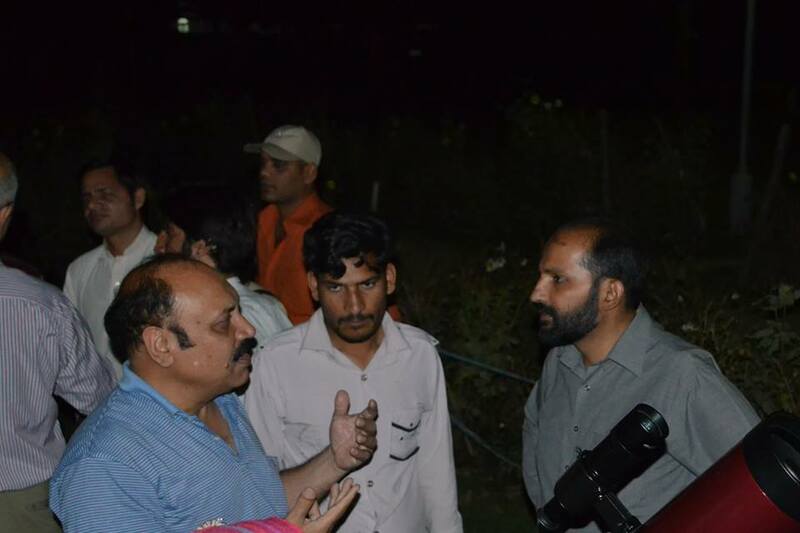 He explained in detail some very basic and important concepts of observing the night sky to the beginners there. LAST is thankful for his presence with us that day. 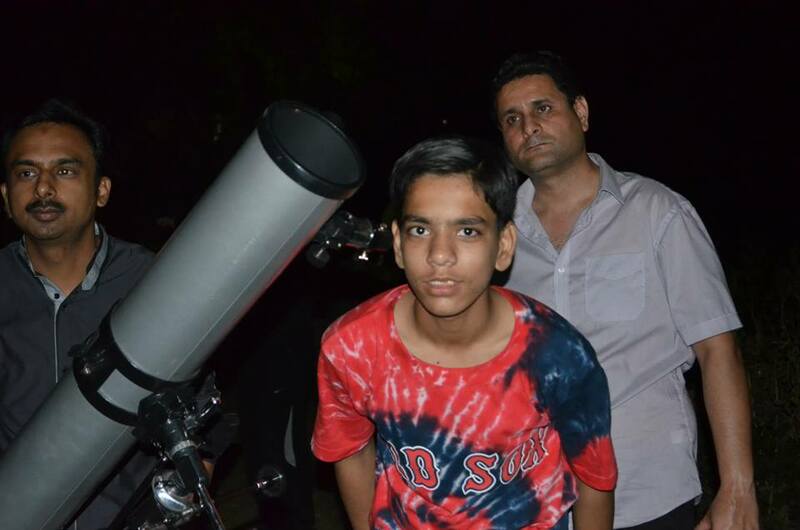 But by far the most important moment for me was to see this young fellow. This 10 years old is selling coconut in the park and trying to make his living. 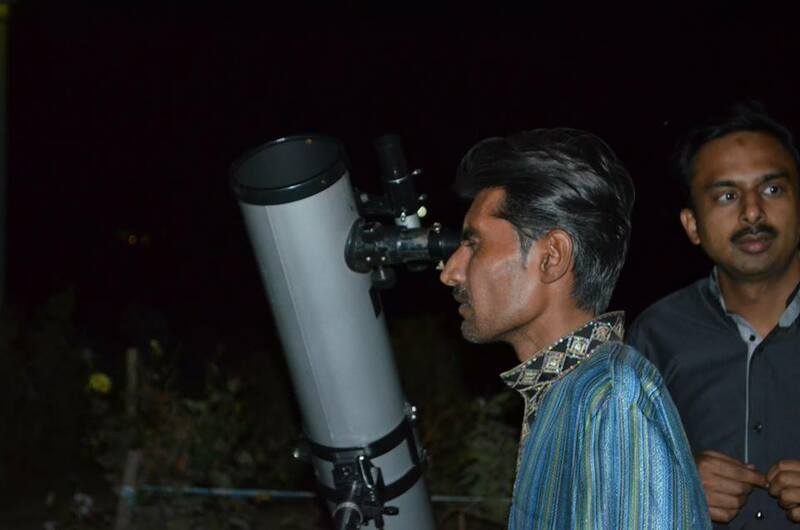 There he sees us with our telescopes and comes to us, probably to sell his coconuts. 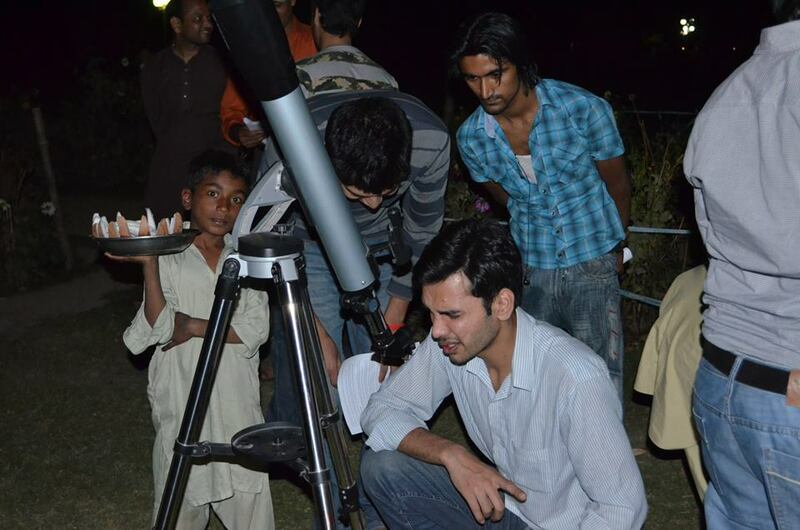 We encourage him to see through our telescope and he sees Jupiter with his moons! This is what we do here folks! This is what defines us. 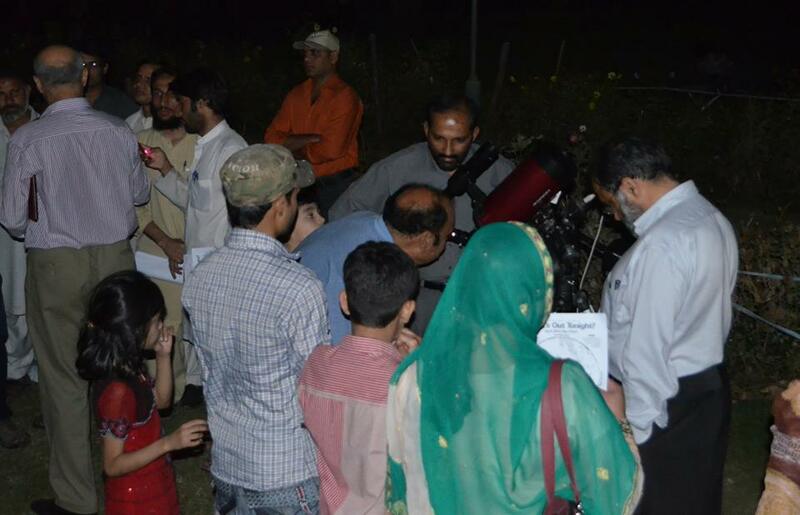 We love to take our telescopes to the people who will always be neglected here. Seeing this image makes me so happy :) We are doing something right here! 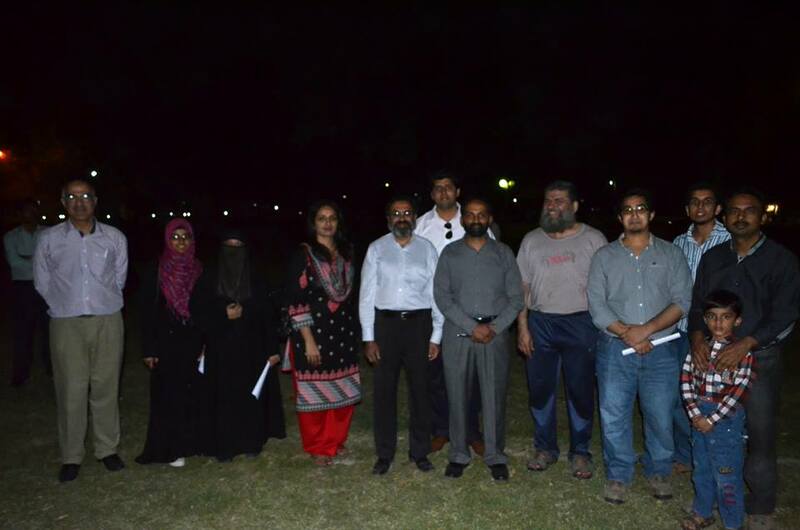 Thank you to all the members of LAST for taking some time out and making this day a memorable event for all of us.